Waterloo Abba costume - a great costume suitable for a 60's 70's theme. 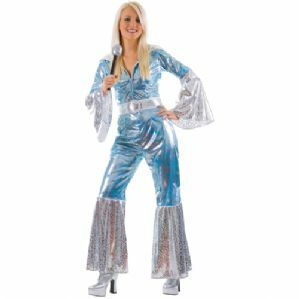 Abba costume includes blue and white jumpsuit with flared sleeves and legs. 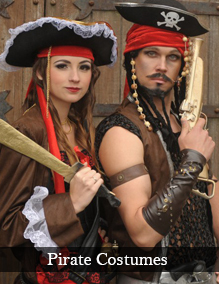 Also includes belt.